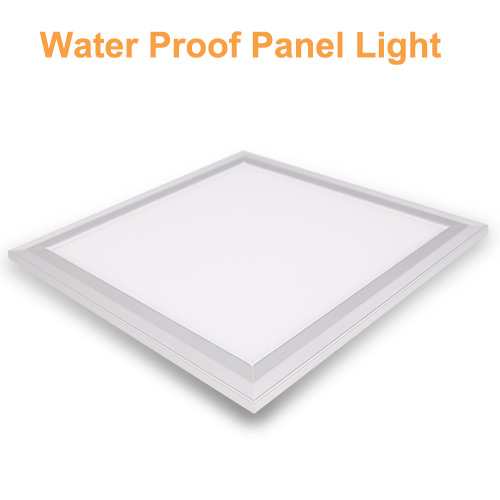 IP65 rated Water proof led panel lights. Our waterproof led lights use a patented waterproof structure as well as waterproof glue to ensure long lasting IP65 protection from water ingress. Far superior to other water proof panel lights that use glue only because our waterproof structure will continue to provide protection long after their glue has degraded. Our Waterproof led lights uses Mitsubishi PMMA resin light guide plate (LGP) reaches 90% light uniformity. Taiwan Everlight 2835 A grade SMLED Chips. High efficiency, long lifespan IP65 EU standard power factor. High thermal conductivity aviation grade 6063 aluminum frame for improve heat dissipation. 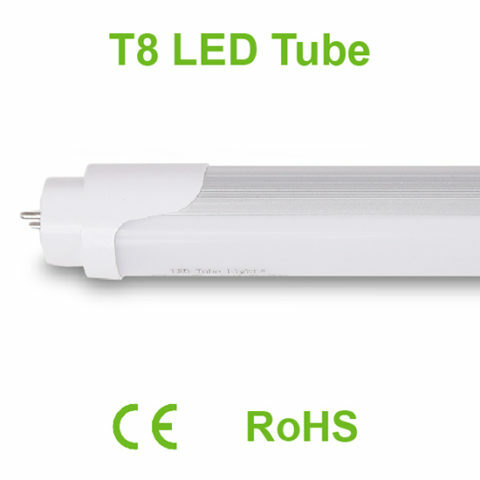 Waterproof led lights has Patent protected waterproof structure. Super IP65 waterproofing enables a wide variety of uses in any environment indoors or out, wet or dry. Suitable for basements, swimming pools, bathrooms and underground parking lots. High brightness 2835 SMLED light source. Wide input voltage (AC 85～265V 50/60Hz). 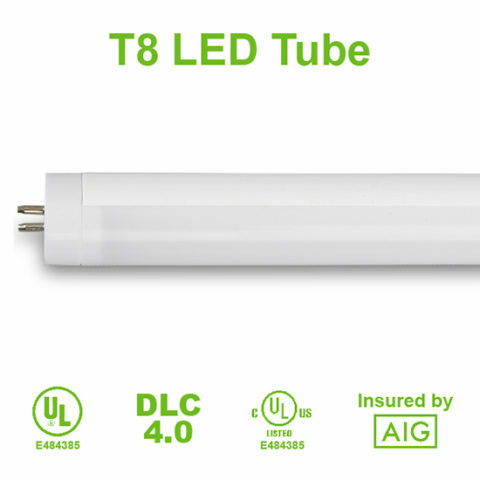 High speed start, No flicker, stable performance, 3years warranty. High thermal conductivity aviation grade 6063 aluminum frame for improved heat dissipation. 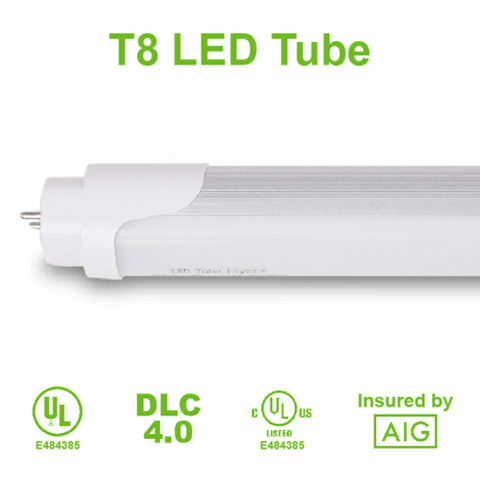 SeniorLED has revolutionized the LED market with its advanced waterproof LED lights that not only promise superior lighting but also brings patent protected waterproof structure. Our focus on high quality LED components, stringent QC process, and unmatched support makes SeniorLED the go-to LED lighting brand for hotels, stadiums, and underground parking spaces. SeniorLED is counted amongst the leading LED manufacturing and distribution companies of the world. Check out waterproof lighting solutions on offer by SeniorLED.